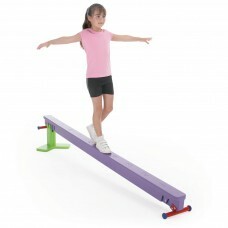 A constantly evolving range of brightly coloured equipment aimed at children aged 3-11 years to aid the development of a variety of movement and gymnastic skills. 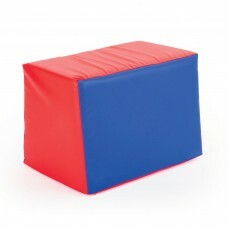 A versatile junior activity box which can be used in a number of ways, with the top removed it can be used as a double balance, with the top on it can..
Mini Trampette ideal for use by younger children, particularly in a soft play environment. 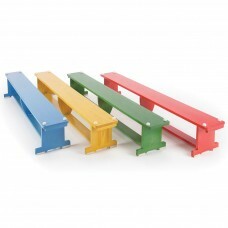 The trampette comprises a powder coated steel frame with a .. 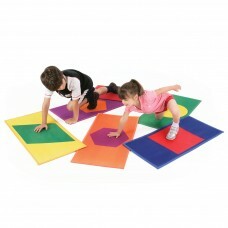 These polyester-topped mats, each 900 x 430 x 7mm (3’ x 1’4” x ¼”), are ‘colour and shape’ coded, and feature a rubber anti-slip base.• Blue triangle ..
A brightly coloured set of 48 natural timber blocks, each 180mm x 65mm x 45mm, in a mix of red, blue, green and yellow to add variety to this classic .. 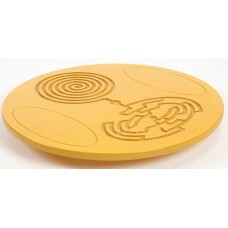 Exercise while you play with this giant wobble board which incorporates two maze games on the top surface. 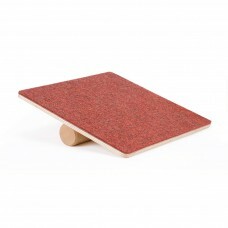 Manufactured in 18mm thick ply with a colou.. 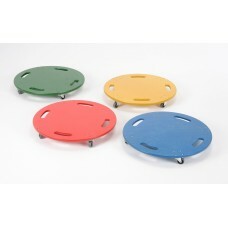 This junior Rocker Board has a carpet covered top for comfort and grip and like the wobble board can be used in a sitting, kneeling or standing positi.. 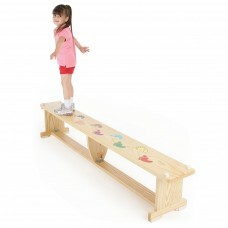 Manufactured from high quality 12mm Finnish Birch Ply, these scooters are available in a plain or colour stained finish. 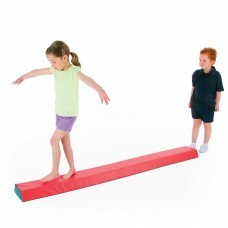 They are fitted with heavy du.. 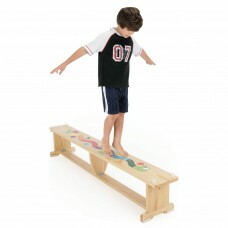 Ideal for use with the springboard, and similarly manufactured with lightweight polyethylene foam and soft vinyl cover. 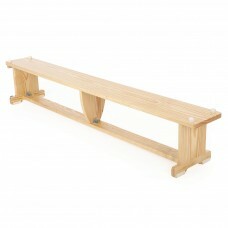 Easy to clean Dimensions: 70..